A top Turkish official, presidential adviser Yasin Aktay, has said he believes Jamal Khashoggi’s body was dissolved in acid after being cut up. The “only logical conclusion”, he said, was that those who had killed the Saudi journalist in Istanbul had destroyed his body “to leave no trace behind”. Khashoggi, a critic of Saudi rulers, was killed inside the country’s consulate on 2 October. 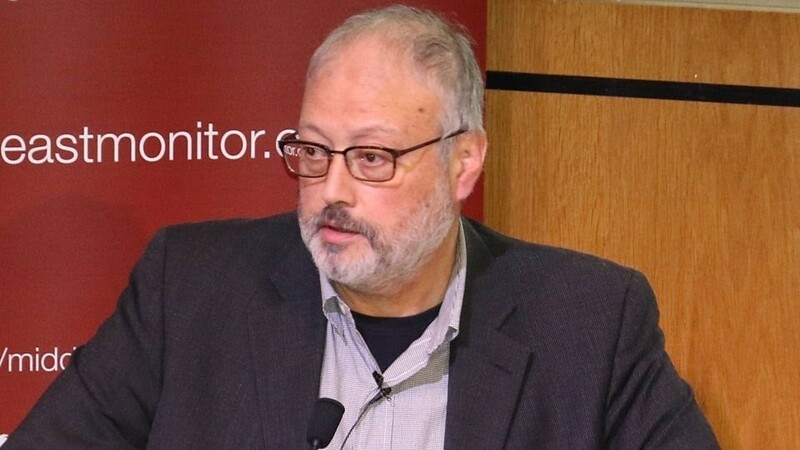 “The reason they dismembered Khashoggi’s body was to dissolve his remains more easily”, Mr Aktay told the Hurriyet Daily newspaper. 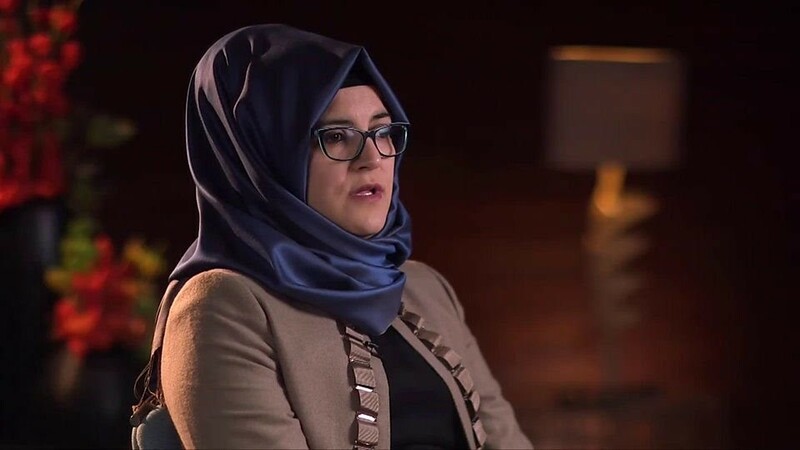 The claims came as Khashoggi’s fiancée, Hatice Cengiz, called on world leaders to “bring the perpetrators to justice”, in an editorial for five newspapers , including the Guardian and the Washington Post. Meanwhile, reports quote Saudi Crown Prince Mohammed bin Salman as telling the US he considered Khashoggi to be a dangerous Islamist. Saudi Arabia has denied the comments were made or that its royal family was involved in the killing, and says it is “determined to find out all the facts”. Istanbul’s prosecutor confirmed on Wednesday that the writer had been strangled. 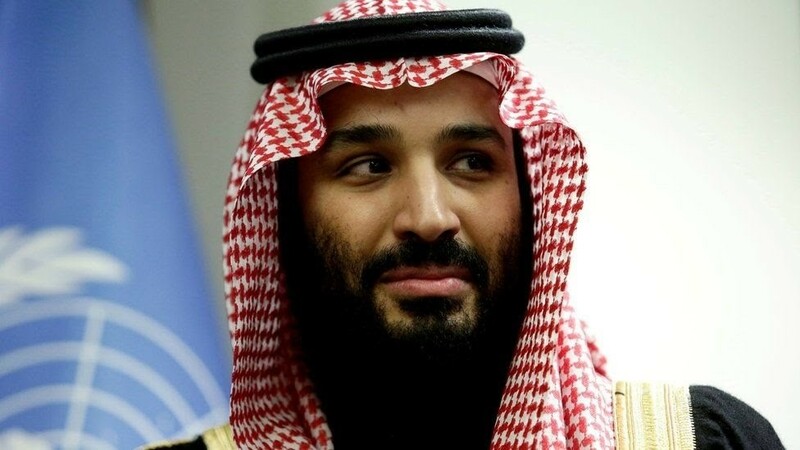 What was said in the crown prince’s alleged phone call? During the call with President Donald Trump’s son-in-law Jared Kushner and national security adviser John Bolton, Prince Mohammed said Khashoggi had been a member of the Muslim Brotherhood , a transnational Islamist organisation, the Washington Post reports. 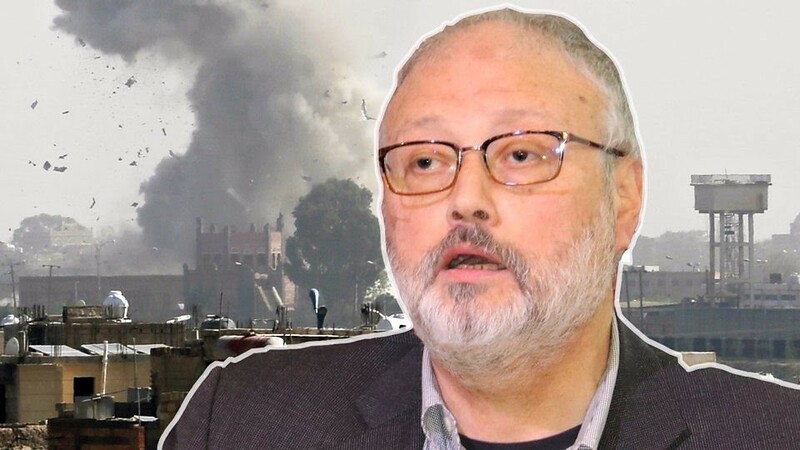 But on Wednesday Turkey said he had been strangled immediately after entering the consulate and his body dismembered “in accordance with plans made in advance”.